Wellbeats, an app-based content and software-as-a-service company, has partnered with Olympic athlete Carrie Tollefson to develop a new fitness channel dedicated to running. The channel is being developed in response to user feedback, which suggests that running or walking is one of the most common forms of exercise amongst Wellbeats users. It will feature exclusive content, created by Tollefson – a middle-distance runner who competed as part of Team USA at the Summer 2004 Olympic Games – including tutorials and guidance for runners of all abilities. 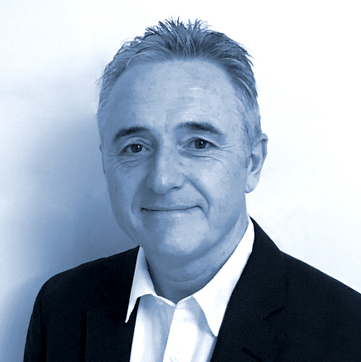 Ian Donley, CEO of TVI Fitness, Wellbeats’ UK provider said: “We expect the new running channel to have wide-ranging appeal. It will be a real boost for Wellbeats users, beneficial for seasoned runners that don’t have a virtual training provision and offer an alternative format for people that would like to take up running but aren’t interested in joining running clubs,” he said. "We expect the new running channel to have wide-ranging appeal Ian Donley"
Wellbeats offers over 400 on-demand virtual fitness classes and 20 fitness channels, via a multi-platform app. Designed to improve the user’s core and lower-body strength, as well as cardiovascular fitness, the Step+ is a multi-use functional stability step. When used as a traditional step it facilitates a number of functional exercises, including mountain climbers, squats, dips and push-ups, while integrated hand grips in the legs enable users to perform deeper range push-ups and dips upside down. It also has a removable contoured surface that acts as an instability platform to de-stabilise users and improve balance and core strength. Designed to be used in any gym regardless of size, the Connexus Column offers multiple options for suspension and resistance band training. It is wall mounted, so takes up minimal space, and includes three different attachment points, as well as built-in storage for resistance bands. 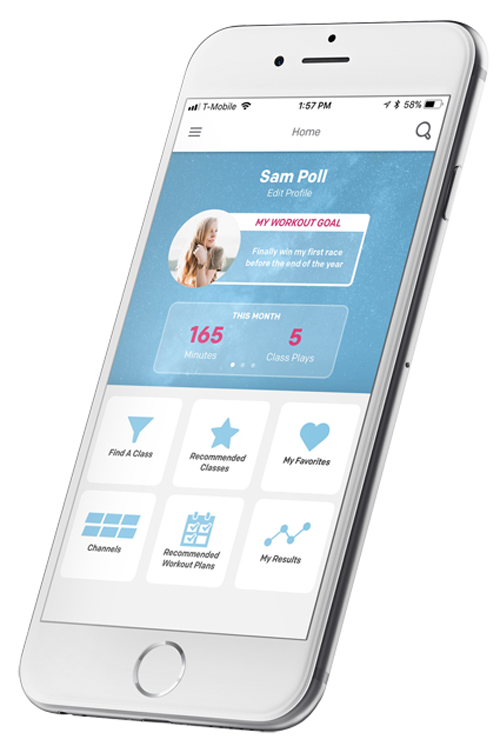 Mobile personal training provider MotivatePT has launched a new client portal that aims to help users achieve their personal fitness goals. 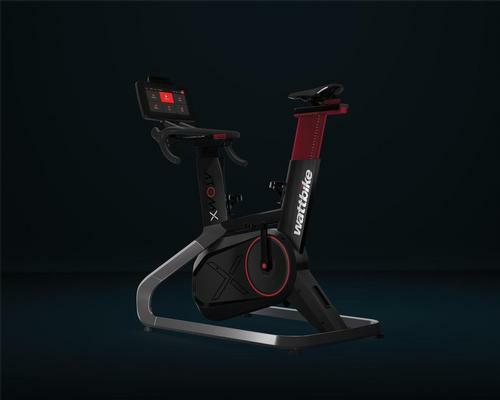 Giving users a detailed overview of their fitness journey, the portal enables them to visualise their progress, while connecting them to their personal trainer. 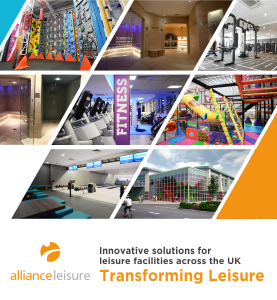 Features include shared interactive calendars, which the company says form the basis of a successful programme, as well as forward mapping. It also notifies users when they are running out of pre-paid personal training sessions and reminds them to re-book. Future plans for the portal include a scoring system, based on the MotivatePT method, as well as a food diary that can be shared with the trainer, giving them full visibility of the user’s diet, which allows the trainer to provide a more personalised service for their client. 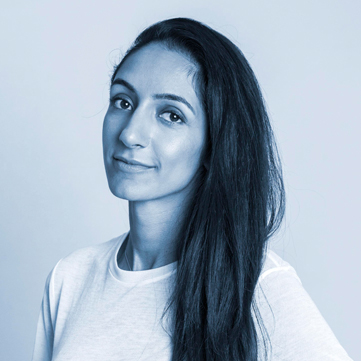 “MotivatePT removes the barriers to fitness; equipping clients with knowledge, motivation and a schedule built around their lives,” says Kira Mahal, CEO of MotivatePT. “Our new online client portal helps to do just this. 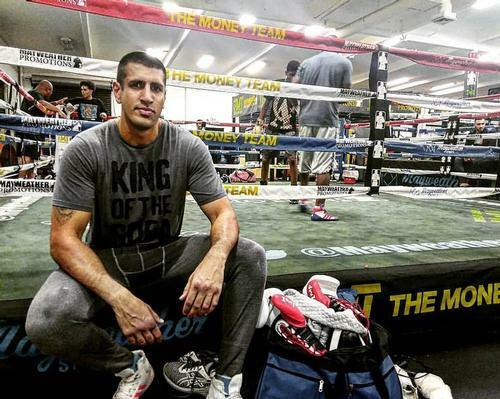 “By allowing clients to easily view upcoming and remaining sessions and to see their personal trainer’s profile, it’s easier to keep their training consistent,” Mahal adds. 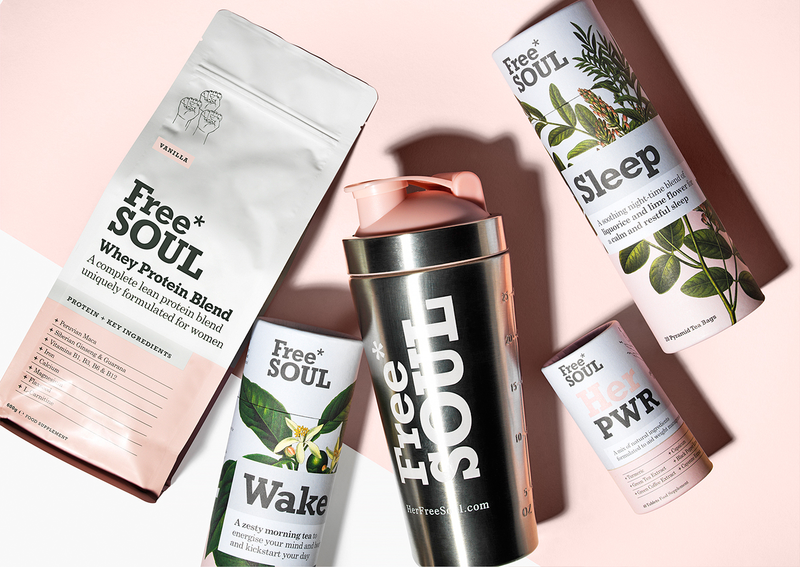 Free Soul, a UK-based lifestyle brand, has celebrated its first year in business by expanding its product range to include new Vegan and Whey Protein blends. Developed in partnership with nutrition specialists, the products are designed to meet the nutritional needs of women at all ages and stages, as well as support hormone balance, boost energy and maintain healthy weight. The Vegan blends feature a pea and white hemp base and are available in ginger biscuit, vanilla protein, chocolate and berry flavours. The complete range consists of four flavours of Free Soul Whey Protein and Vegan Protein blends, as well as a stainless steel protein shaker, Her PWR Wellness tablets, and Wake and Sleep teas. 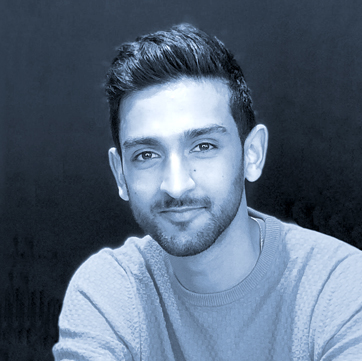 Arjun Sofat, founder of Free Soul, says: “We’re delighted to have achieved so much in our first year. 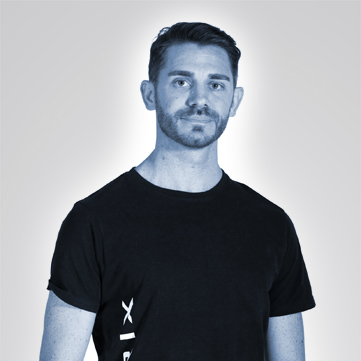 It’s meant we’ve been able to develop and launch new products to add to our core range. “We regularly undertake research with consumers to ensure we understand their personal motivations and needs. “Free Soul is about empowerment, support and the celebration of health and wellbeing for real women,” Sofat adds.